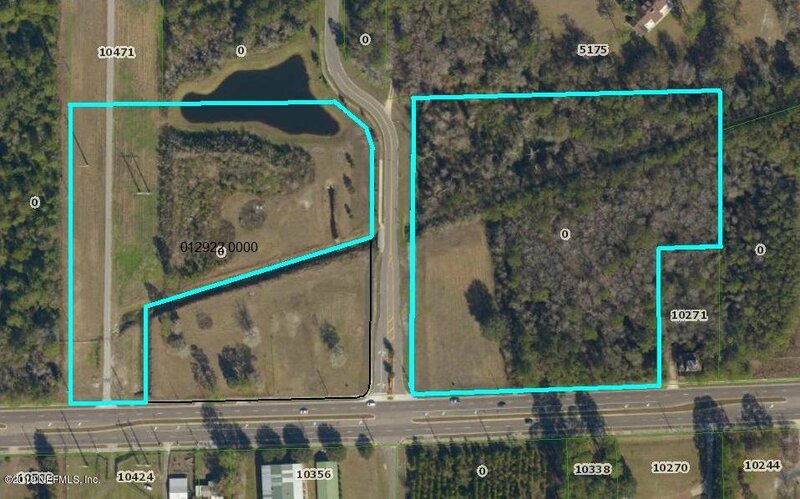 *** LEFT PARCEL: BANK OWNED COMMERCIAL PROPERTY CURRENTLY ZONED CO & PUD. 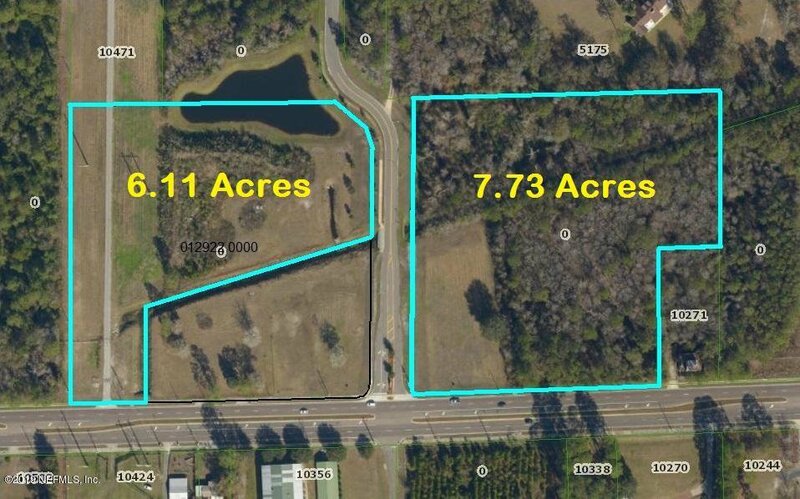 6.11 ACRES OF PARTIAL WOODED & CLEARED PROPERTY. READY TO BE DEVELOPED. 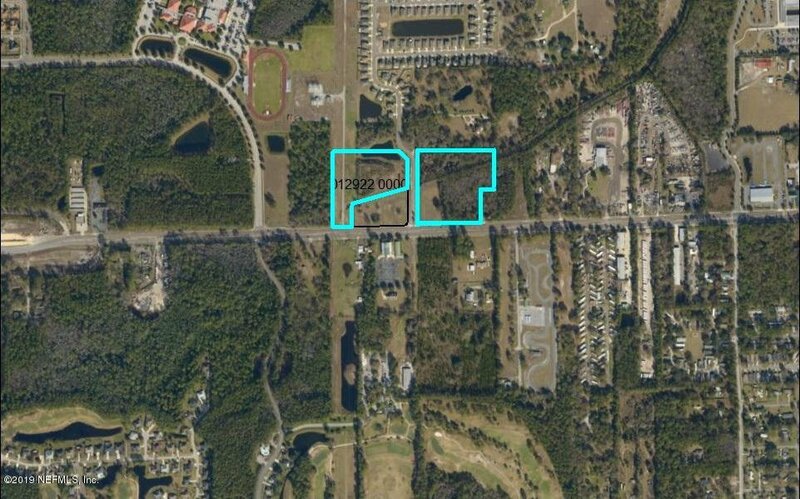 *** RIGHT PARCEL: BANK OWNED COMMERCIAL PROPERTY CURRENTLY ZONED CO & PUD. 7.73 ACRES OF WOODED PROPERTY & 1/4 CLEARED READY TO BE DEVELOPED. *** BOTH PARCELS ARE BEING SOLD TOGETHER. PARCEL'S ARE BEING SOLD AS-IS, WHERE-IS. ZONING REGULATIONS ARE IN THE DOCUMENT SECTION.